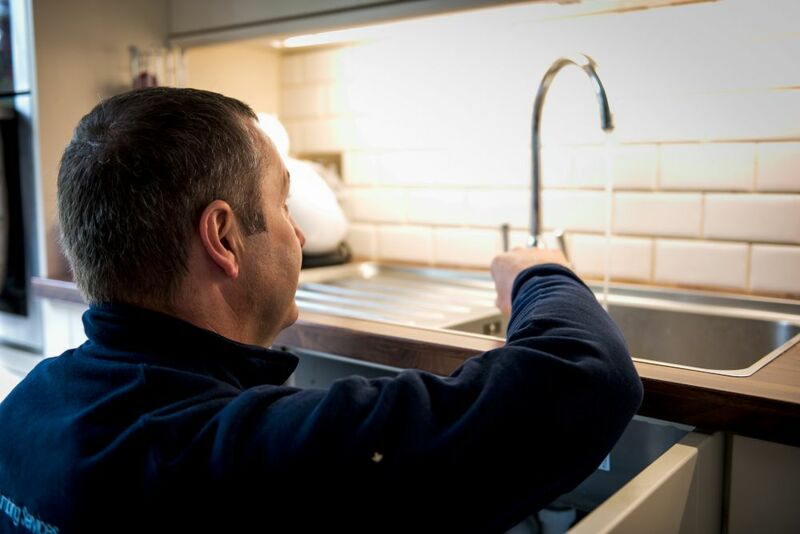 Total Plumbing Services have years of experience fitting bathrooms, shower rooms and en-suite facilities. 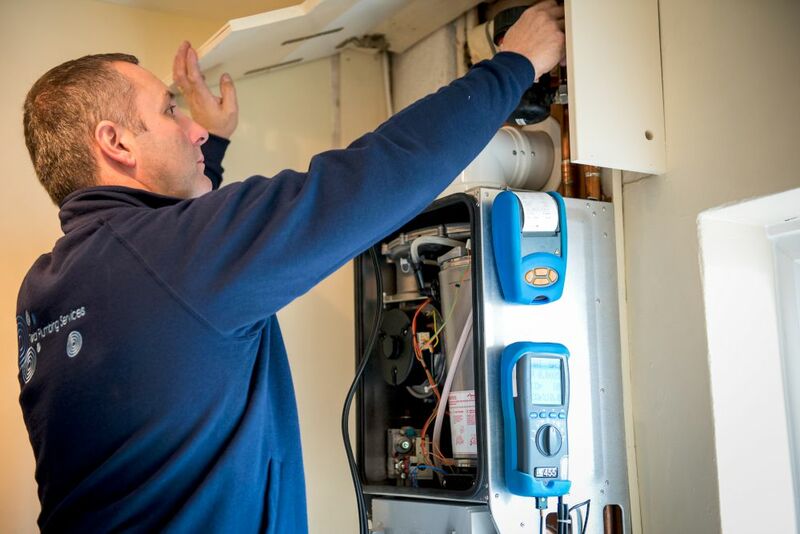 We are fully qualified to carry out all work and will provide a service to meet and exceed your expectations. 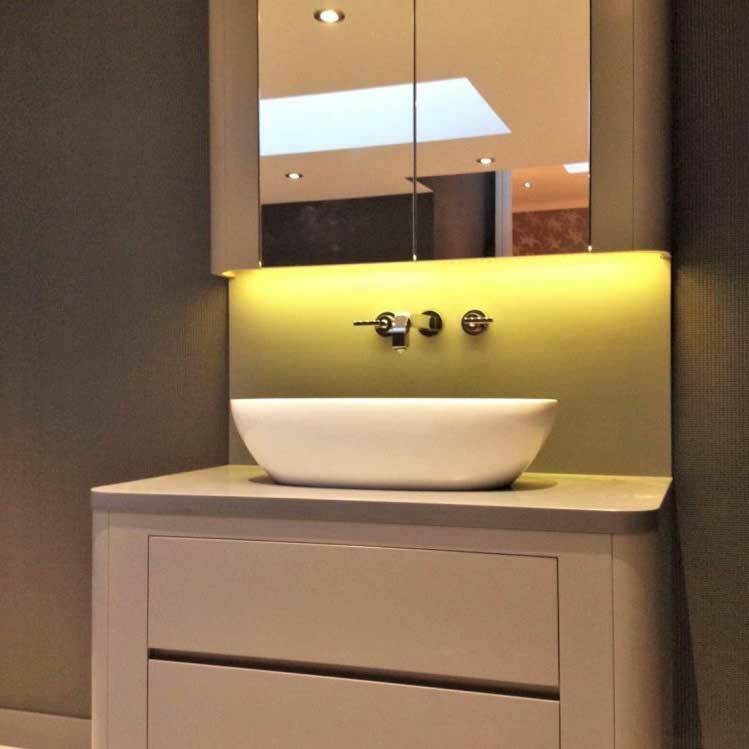 From initial contact through to site survey and completion of the project, we take care to listen to your requirements rather than imposing our own ideas. 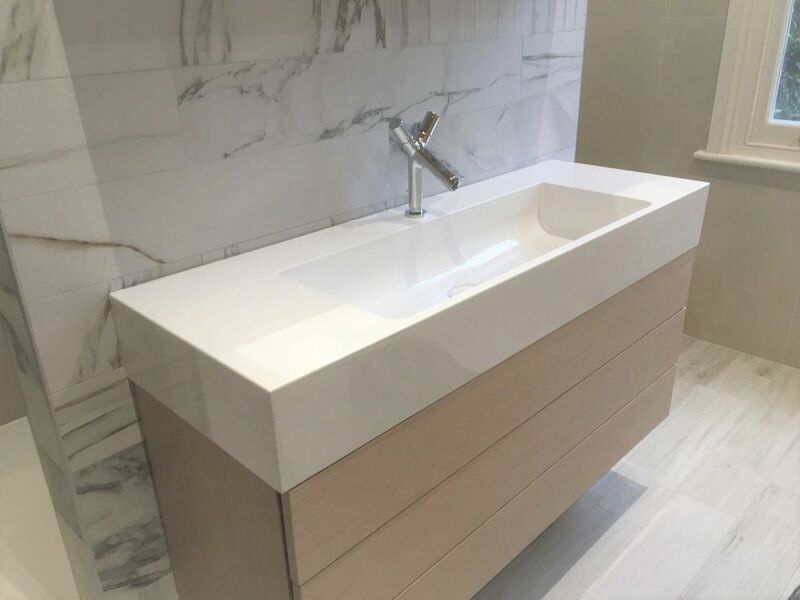 We’re confident that our expertise and experience will bring suggestions that you might not have thought possible, so whether simply installing a new suite or completing a total refit, our aim is to leave you delighted with the outcome and pleased to have had us in your home working on your behalf. Care and consideration while listening to customers’ requirements. Experience in spotting potential pitfalls and the ability to overcome them. Professionalism in fitting, right down to the minutest detail. Timely completion ensuring minimum disruption. Courtesy and consideration during every stage of a project. Pricing which is fair and transparent. 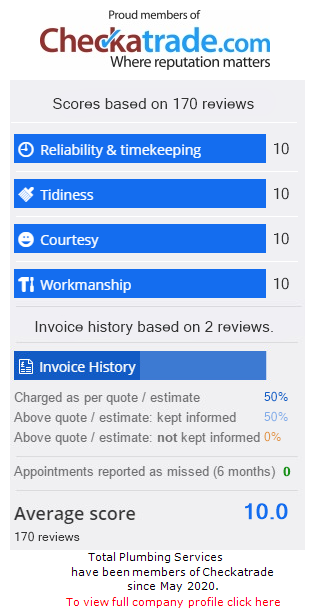 Here’s the verdict of one verified customer on our on Checkatrade reviews page, commenting on our work in fitting a new shower. You can read many similar comments which bear testimony to the quality of our work and the personal touch we bring to each job. 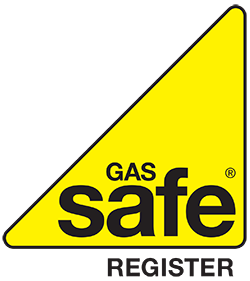 As a Gas Safe registered company and with all our team City & Guilds trained you can be confident about the work carried out in your home. Not only will it be safe and reliable, but the finish will be to the highest standards. 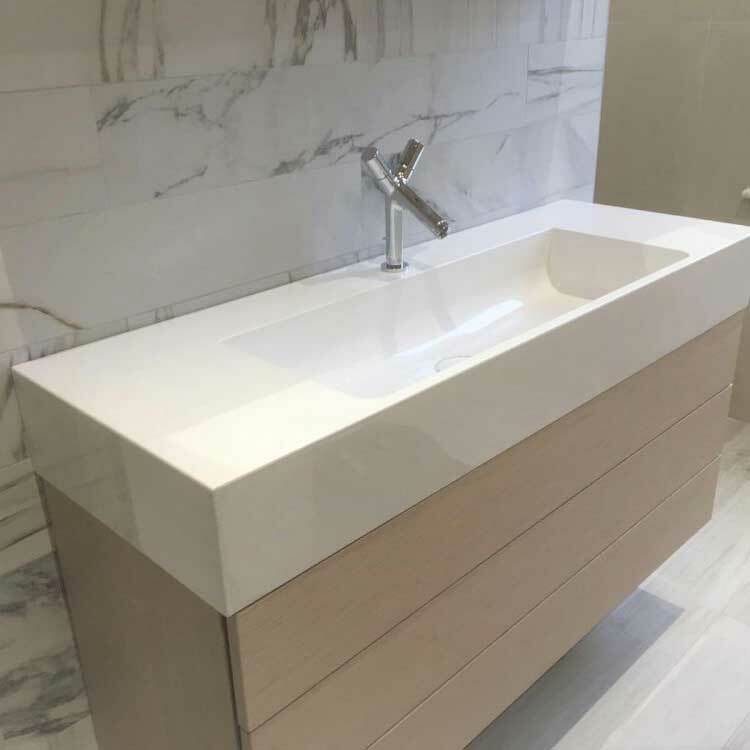 We supply and fit top quality bathroom suites and designer equipment, so whether you are looking for a showroom favourite with proven, wide appeal or something a little more unusual and innovative, we’ll help you end up with your dream bathroom. Using a company with an excellent track record and an impeccable reputation. Able to relax throughout, knowing that project management is done for you. Provided with detailed advice which leaves you able to make informed decisions and choices within your budget. 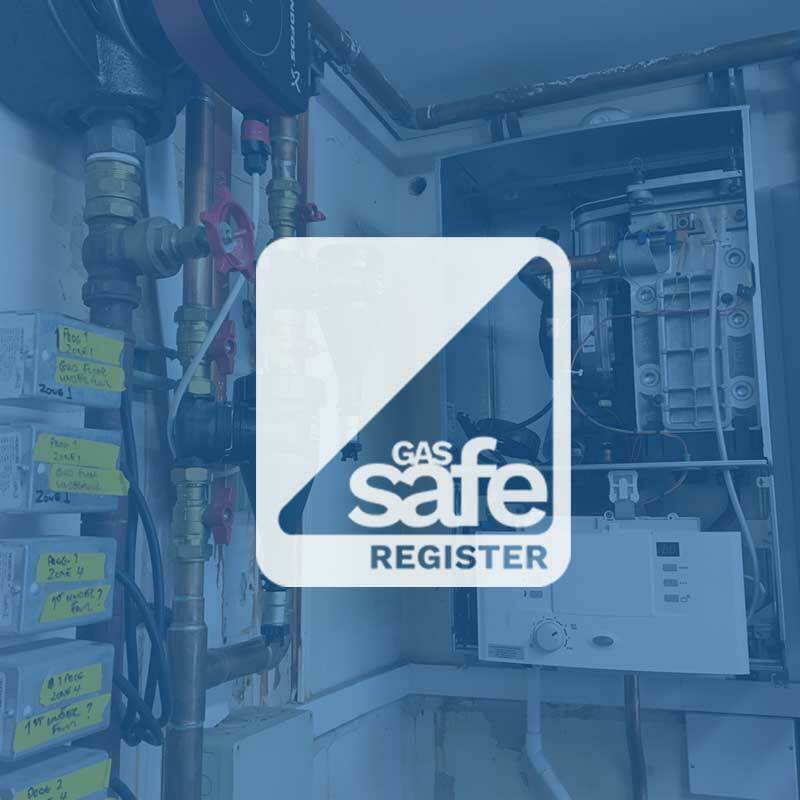 Confident that reliable electricians, plumbers, heating engineers, plasterers and carpenters are working on your behalf. Everyone will be dedicated to your refit and it will be carried out under warranty. 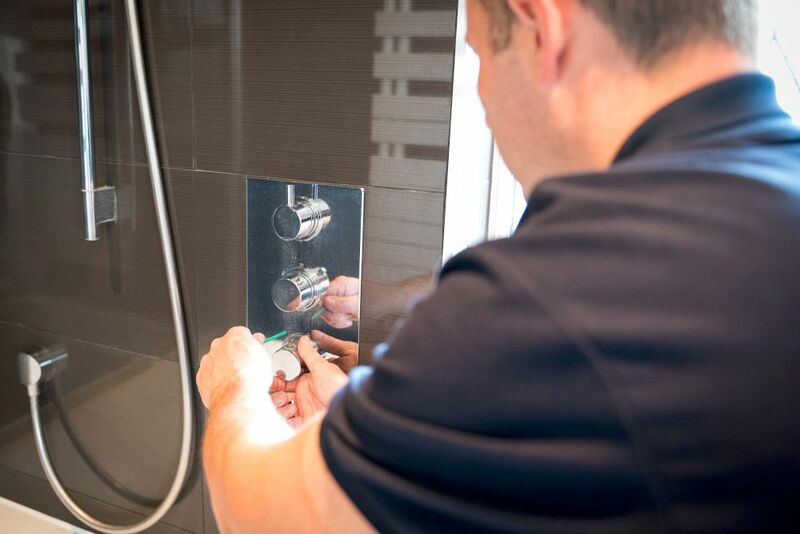 Even if you think your bathroom upgrade is too small to justify calling in our highly professional team, we’ll be happy to assess your project and provide unbiased, no obligation advice. 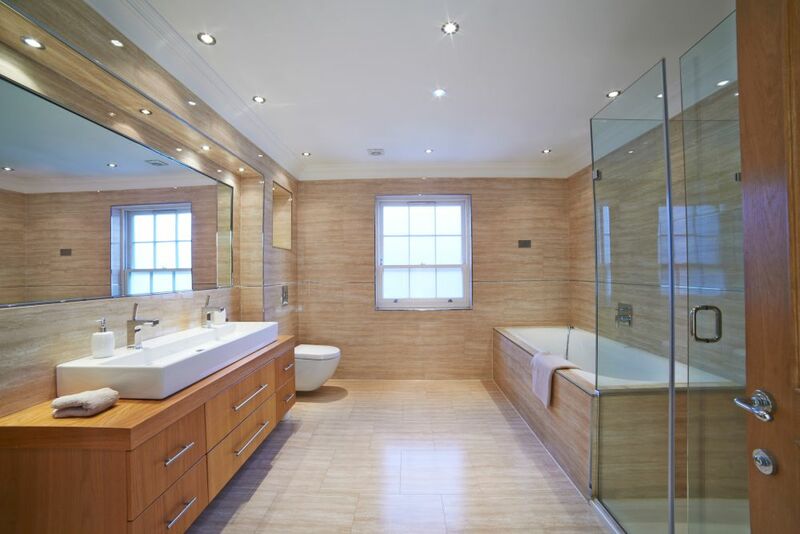 Similarly, we also relish the grandest of refurbishments and would love the opportunity to meet and discuss yours. Your total satisfaction is our priority. 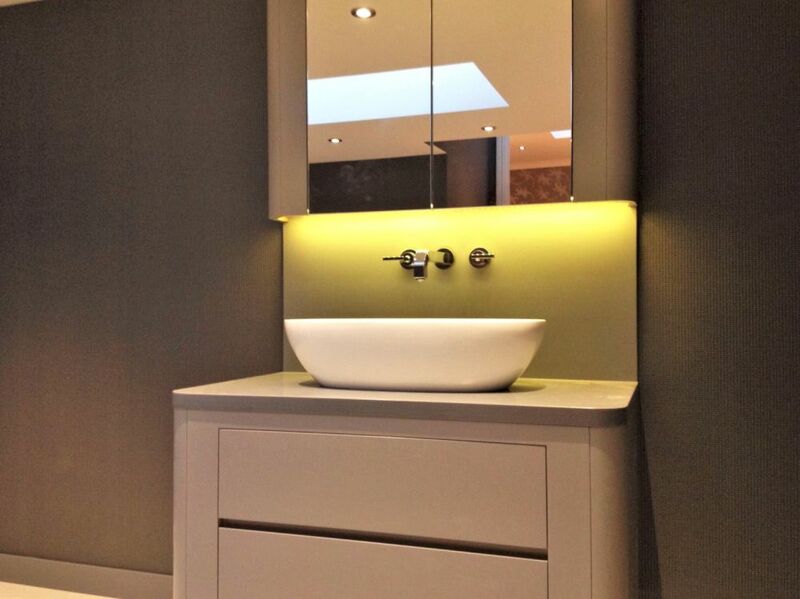 We want you to be delighted with your new bathroom, and we won’t leave until you are. Get in touch with us today. 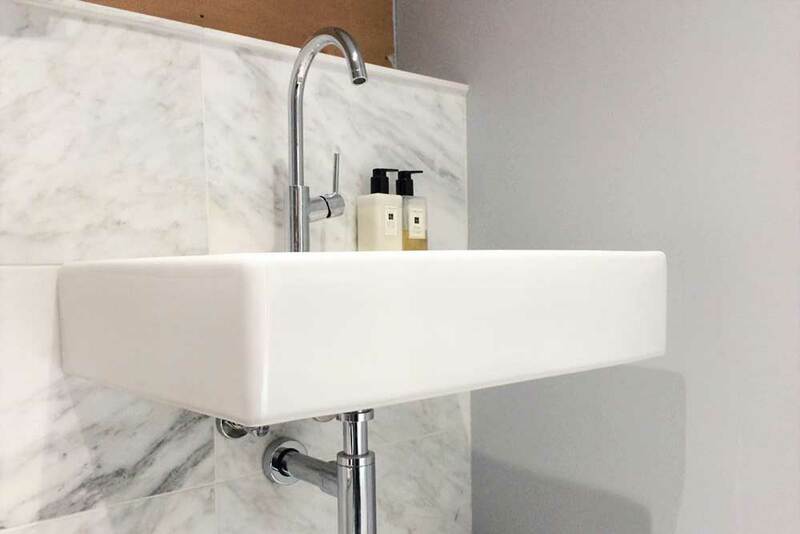 Researching the right taps, shower fittings and bathroom units for your needs and budget.